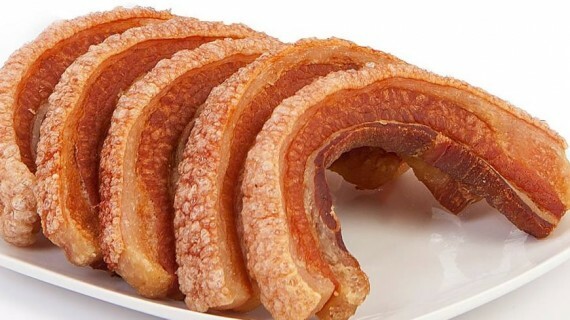 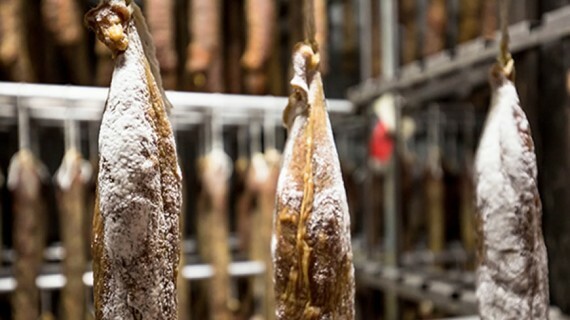 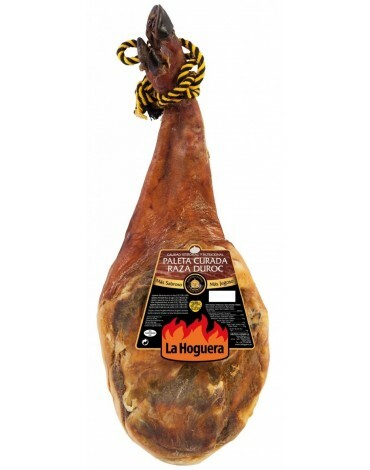 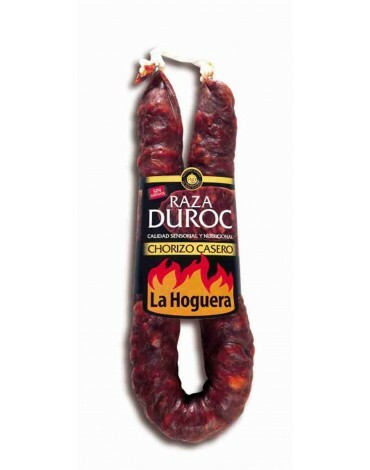 CHORIZO SARTA DUROC DULCE 280GR. 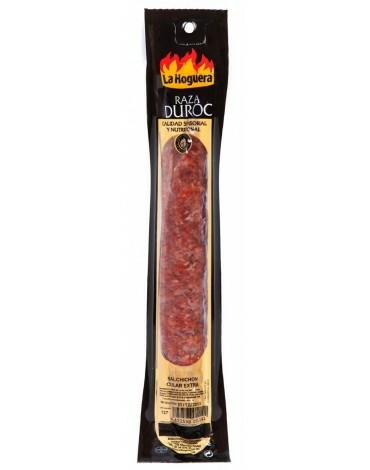 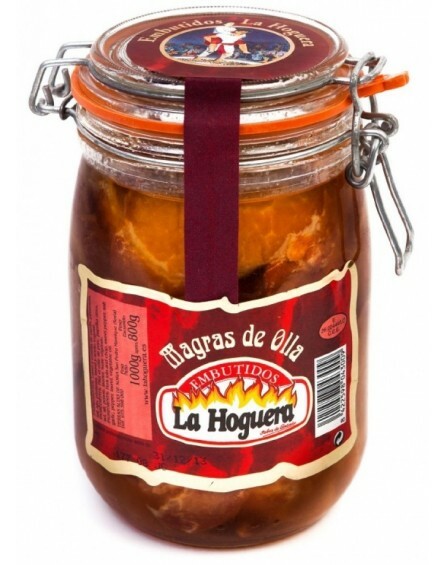 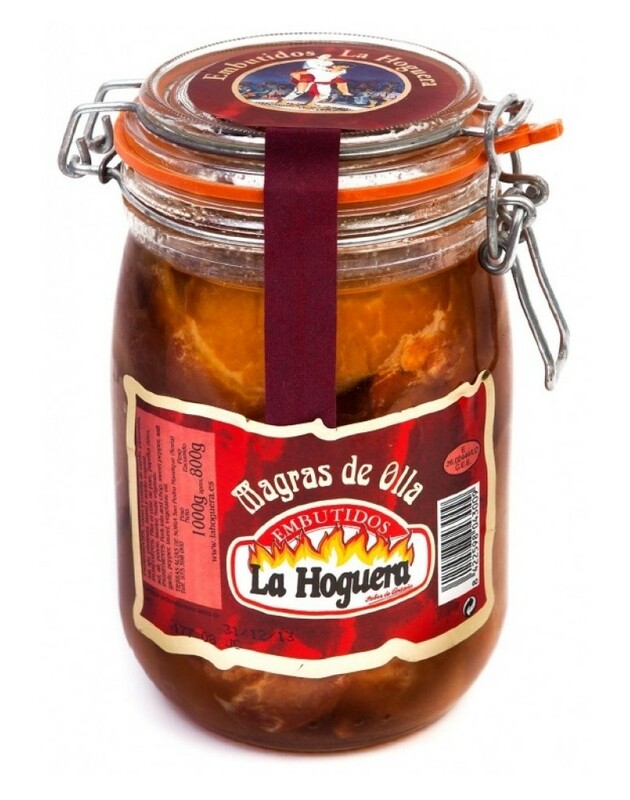 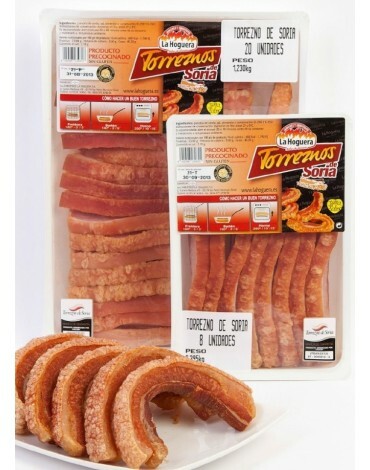 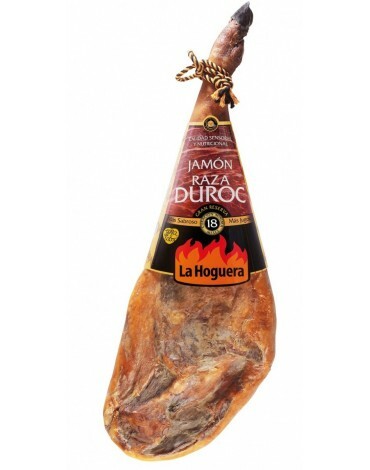 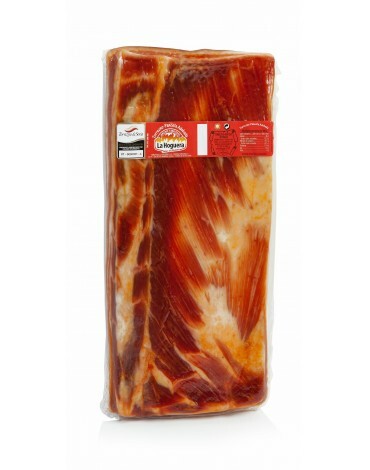 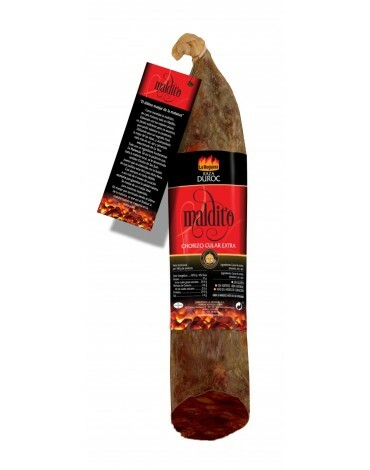 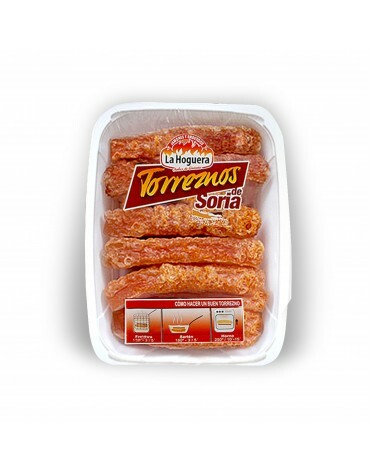 CHORIZO SARTA DUROC PICANTE 280GR. 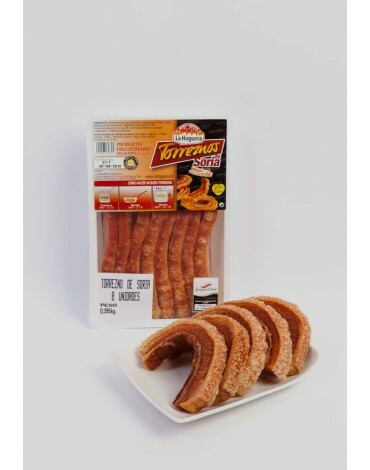 copy of EXTRA BREED PORK CHORIZO 340GR.